The project is located in Alexandria, Egypt, installed in 2009.The investor is an animal feed Professor in Egypt. 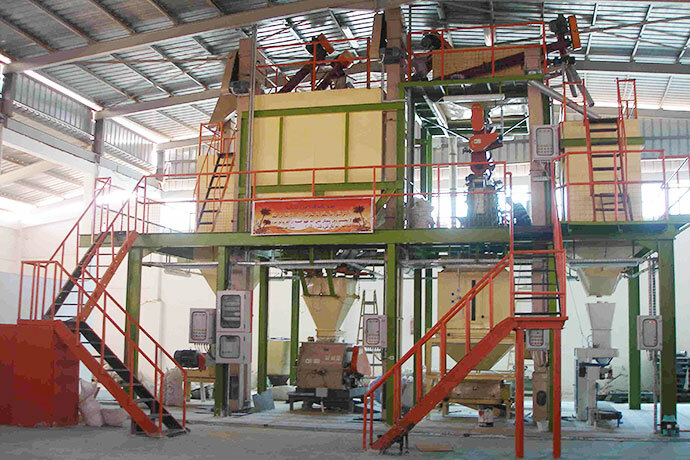 The whole plant has provided high precision mixing system to realize the investor’s formula designs. In 2010 and 2011, two units of feed mill equipments had been delivered to Egypt to support the customer’s project expansion. GEMCO Energy, ANSON Steel, KMEC, Agico Electronics and Agico Foods are the members of AGICO GROUP. ©2014 AGICO GROUP All Rights Reserved .